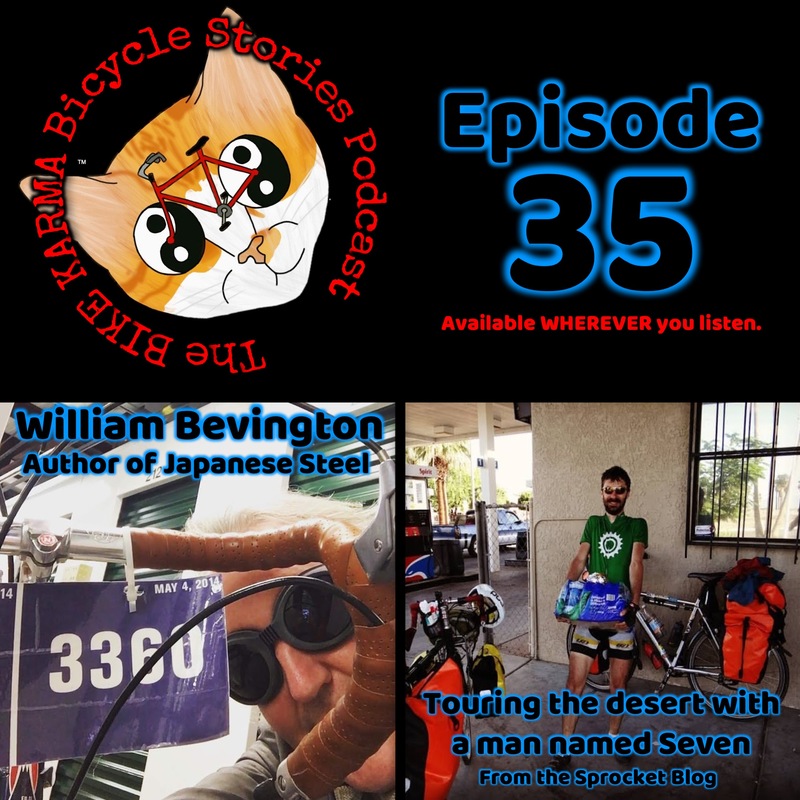 EP37 Atypical Annual Bicycle Comedy Show! I'll put links and additional materials there.. 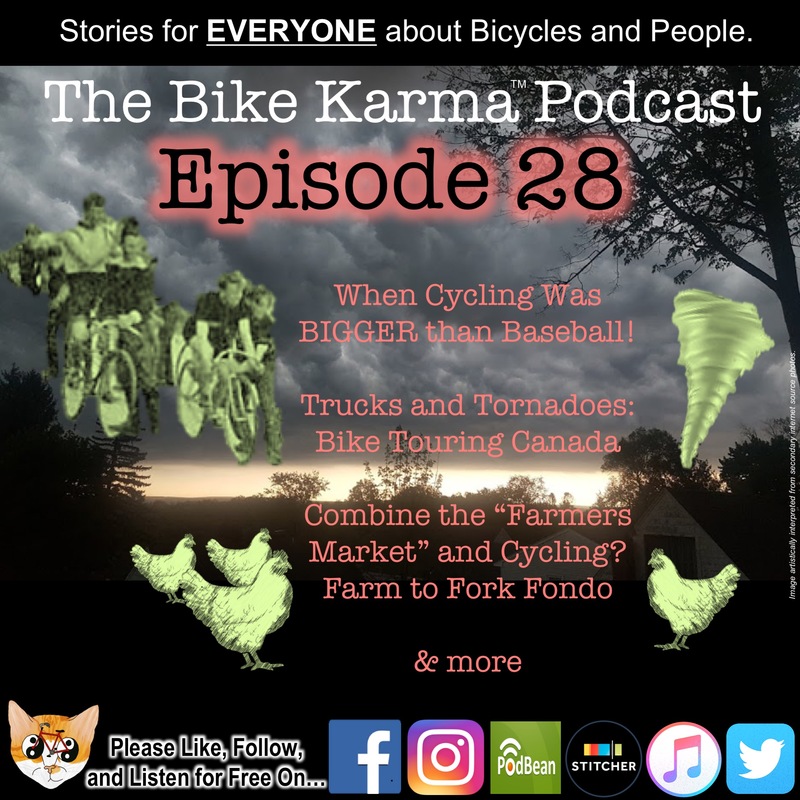 The Mission of the Bike Karma Podcast is just to be a friendly point on the map for anyone who loves any type of bicycle to make connections with other bicycle enthusiasts from inside and outside of their own camps. 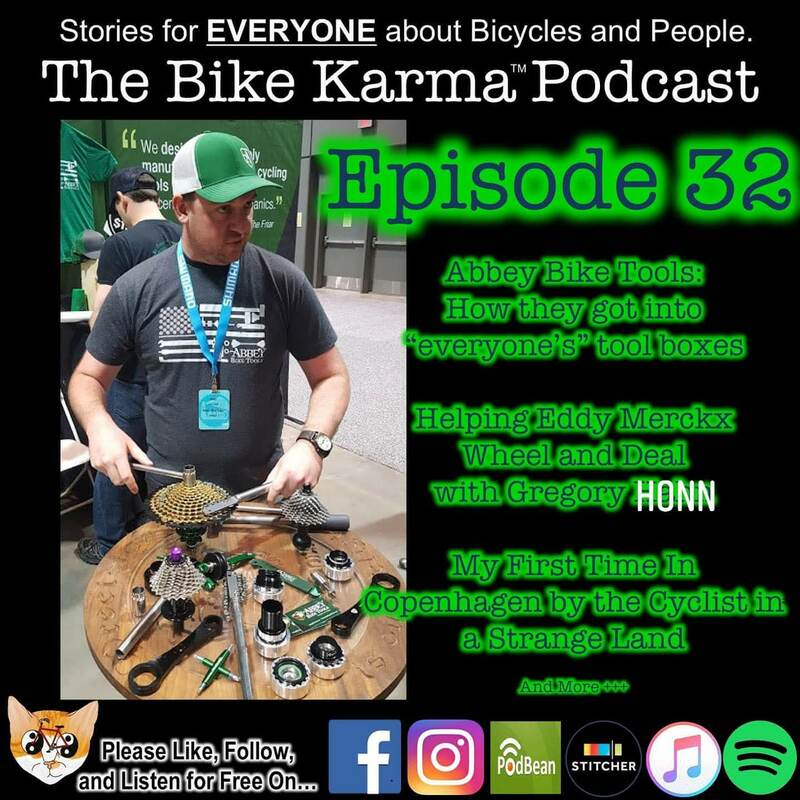 From riding, to fixing, to collecting... from beginners to champions... from the garage workshop to the peloton... we've either covered it or are planning on it.... Thanks for coming along for the ride. 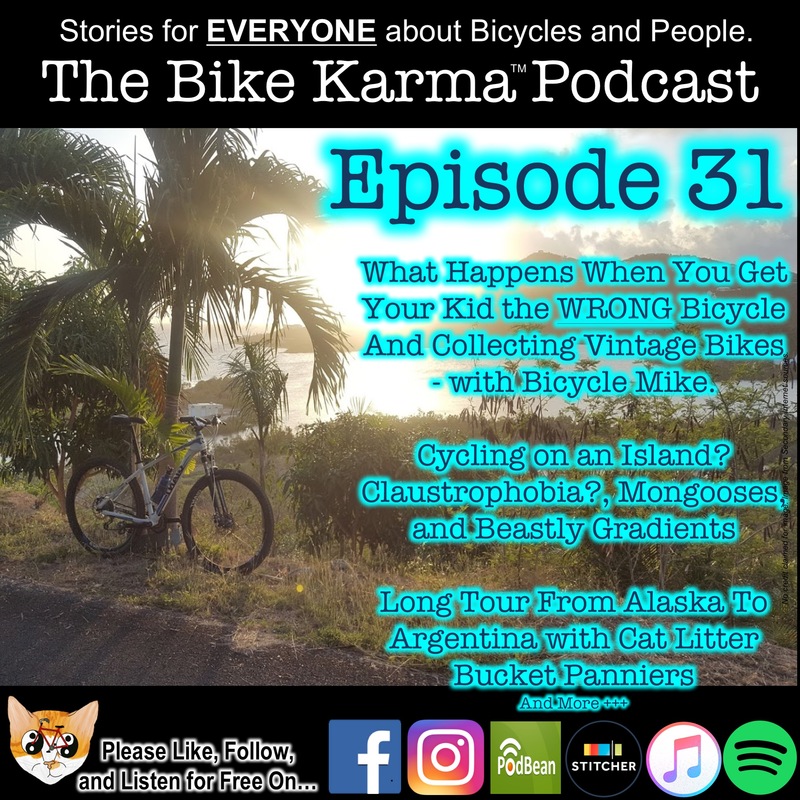 If you like any segment or episode PLEASE follow, like, share, or even better give a positive review on iTunes, Podbean, Instagram, Tumblr, AND NOW SPOTIFY... and share with any bicycle loving friends or people who don't like bicycles but who need to understand why you do. FREE STICKERS!!!! 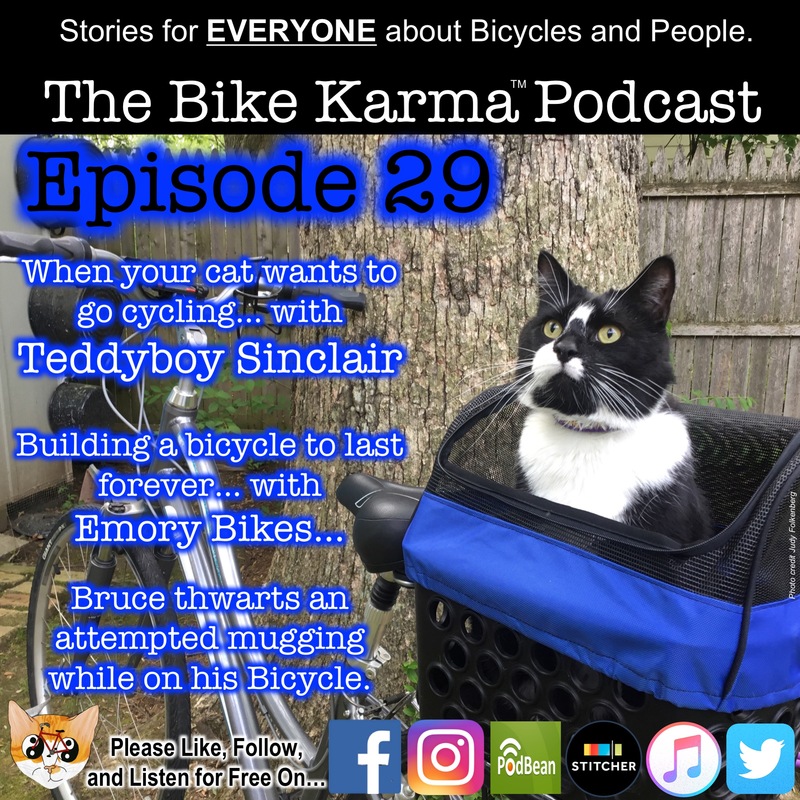 Opening and Closing Theme Music used with Permission by the Band Mobjack at Mobjack Music and written and performed by Keller Glass. 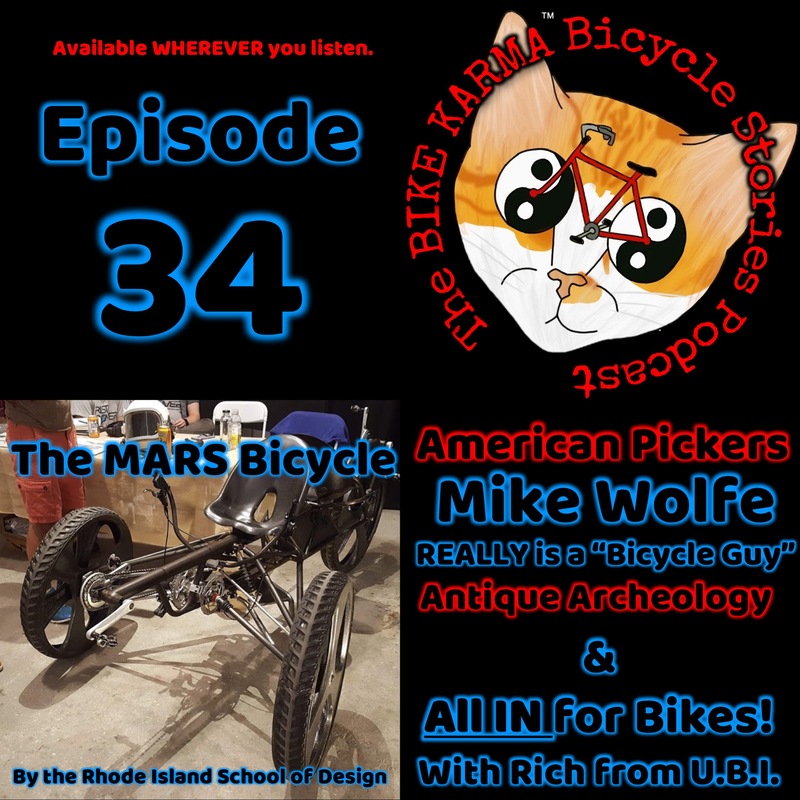 1- Mike Wolfe from American Pickers and Antique Archaeology - REALLY is a "Bicycle Guy". 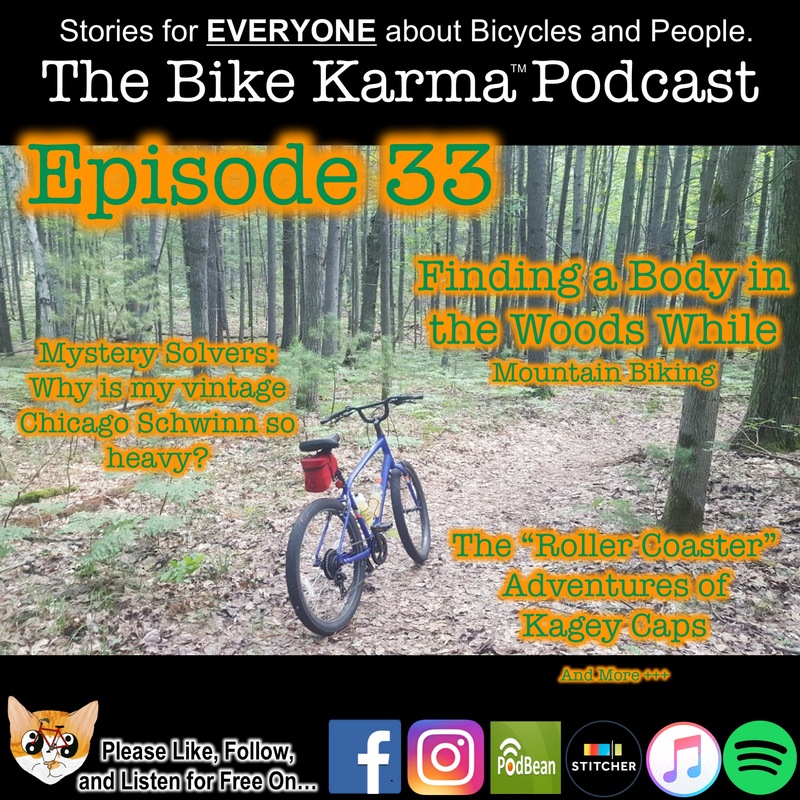 If you like any segment or episode PLEASE follow, like, share, or even better give a positive review on iTunes, Podbean, Instagram, Tumblr, AND NOW SPOTIFY... and share with any bicycle loving friends or people who don't like bicycles but who need to understand why you do. 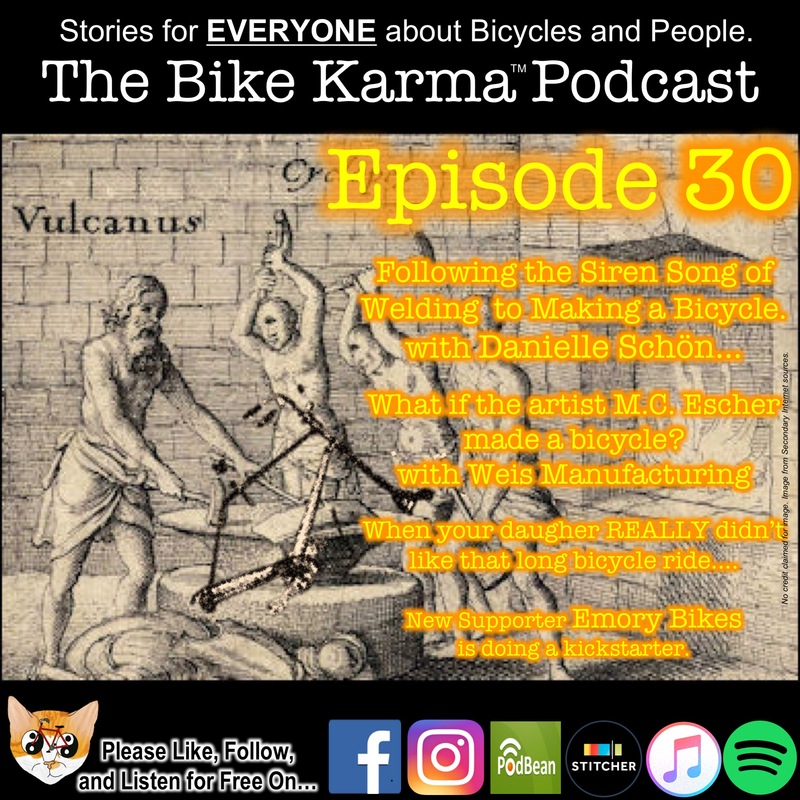 1- Bill Humphreys (Author of the Jersey Project) talks about the history of American Velodrome Cycling, and the fall and rebirth of American Cycling. 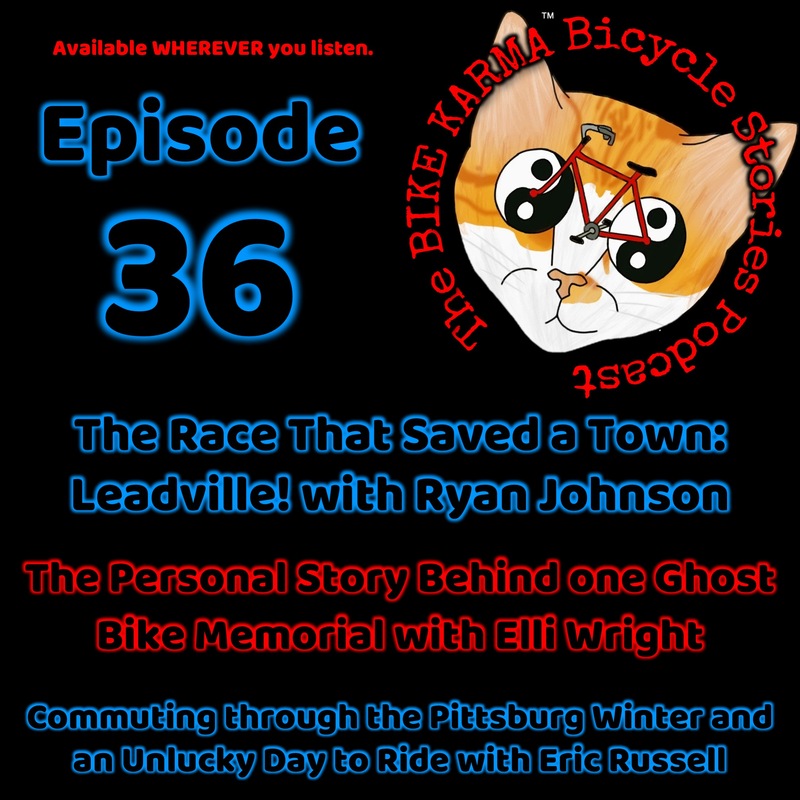 4- Shout out to Pedalin' Ron and Fran From the Bicycle Talk Show.